Steve is Konging right now!!!! | The Arcade Archives! Steve is Konging right now!!!! Looks like the score to beat is 1,138,600- Good luck Steve! 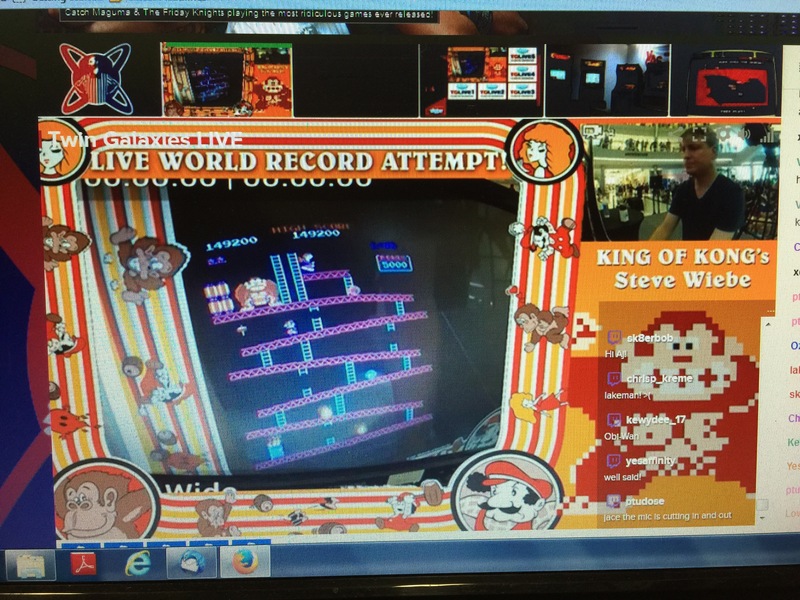 This entry was posted in Archive Entries and tagged Donkey kong, King Of Kong, Steve Wiebe by raygunn1. Bookmark the permalink.